Let's just get right to the point of the post! This year is my Girlfriend and I's 10 year anniversary. 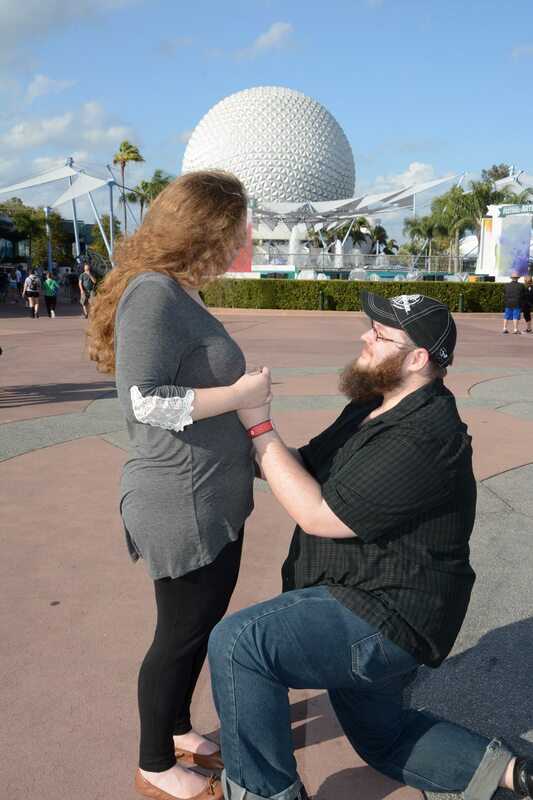 So I figured the best way to propose would be to bring a ring to our favorite vacation spot. DisneyWorld! We've been to DisneyWorld a few times now. Epcot being our personal favorite park, especially with their events like the Food and Wine Festival. Here's a small album of some of my favorite photos from the trip. We went to Animal Kingdom, Magic Kingdom and Epcot. http://imgur.com/a/bXHql Protip: zoom in, the photos are largish. We have a ton of extra photos, maybe I'll post a larger album if my girlfriend ever finishes editing hers. 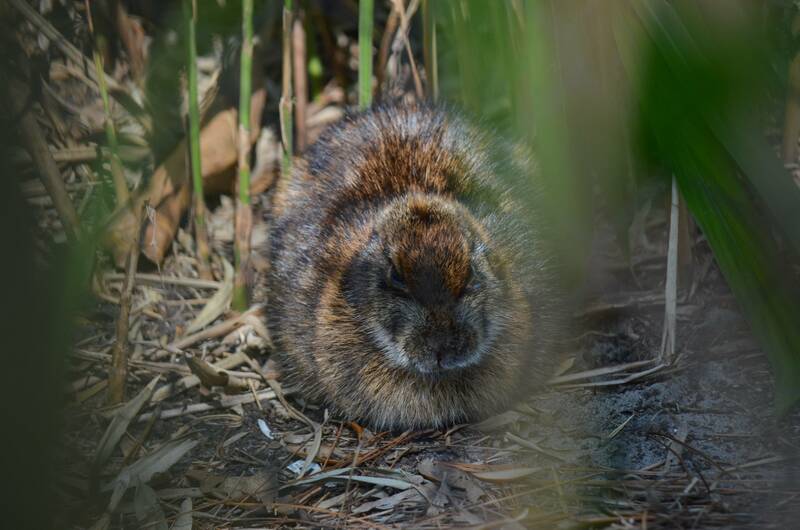 Bonus ear-less bunny seen in Animal Kingdom. It was inside an enclosure with large birds. A cast member nearby told us the rabbit had a name(forgot the name) and they hadn't seen it in a week or so, they were worried about it. it had been living in the park for a few months.